They say that the third time is the charm. After life interfered with our plans to volunteer at the Mad Anthonys Children’s Hope House we agree. Our two previous attempts to volunteer with the Children’s Hope House were foiled by life. An ailing grandmother and her eventual death led to the postponement and rescheduling of our involvement. This week, we made our third attempt. Thankfully, it wasn’t 3 strikes and we were out. We finally volunteered and the third time truly was the charm. Mad Anthonys Children’s Hope House offers temporary, minimal-cost housing to parents and families of children receiving medical care away from home. For almost ten years, the house has provided a home away from home for these families. 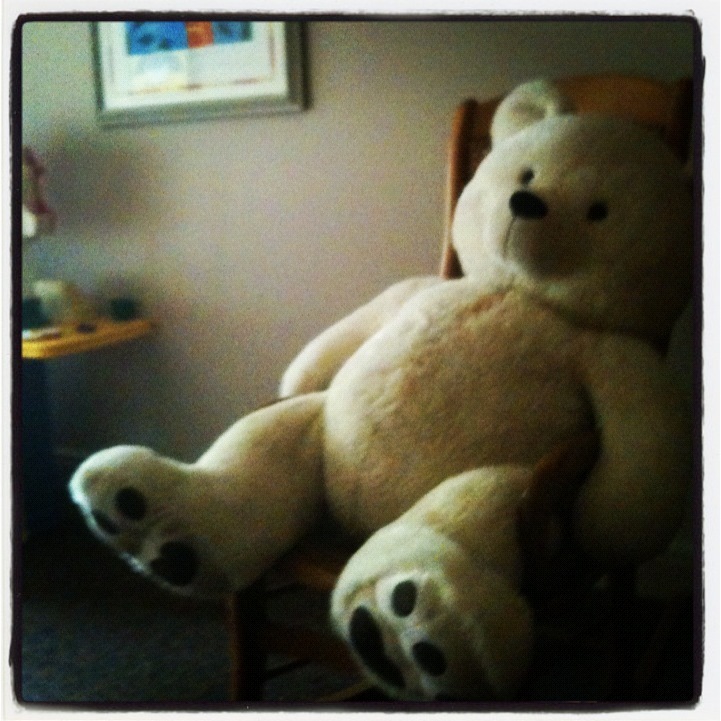 A place of comfort where families can go to escape the stresses of a hospital room. A place full of love, hope, and support. The house features six private bedrooms and baths, a community kitchen with a stocked pantry, a playroom, a laundry, a library, and a family room. Families are asked to make a small donation as payment, but no family is ever turned away for not being able to pay. The Children’s Hope House is available for anyone, and everyone, to use. There are many ways that one can get involved with this non-profit organization. One way is to act as a Hope House Hometown Chef. As a chef, you provide food and prepare a meal for the families staying in the house. This week, we were Hometown Chefs. Now, I will admit that this is the first, and only time, that I will ever be called a chef. You see, I am not much of a cook. I actually prefer to eat much more than I like to cook. Thankfully, Erica is a wonderful cook and she was the real chef this week. Our role was to provide the Monday night dinner. 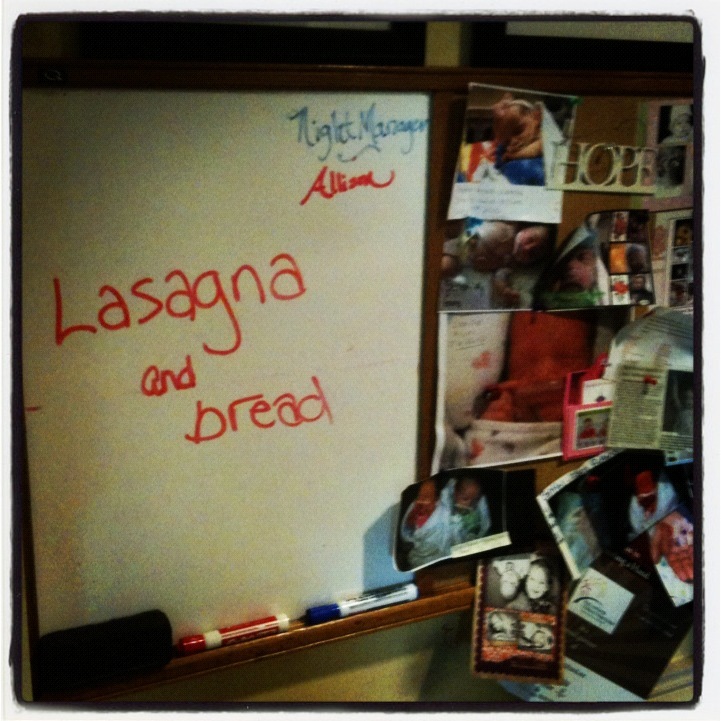 The menu we chose consisted of lasagna and baked bread. Erica made lasagna for the 10-15 individuals staying at the house. She cooked the meal in our kitchen during the afternoon and we delivered it around 4pm. We baked the bread in the oven when we arrived. The smell of fresh bread filled the hallways of the house giving it a real home feel. We set the food out for the families to eat at their convenience, wrote the menu on the board, and we were finished with our experience. As we prepared to leave we had the opportunity to meet a mother who was utilizing the house. She has two children with serious health concerns and they spend most weeks in and out of hospitals. The Children’s Hope House is a true blessing for her family. She always stays in the hospital room with her children, but finds time to break away to enjoy the peacefulness of the house and its deck while partaking in a homemade meal. She was very grateful and appreciative of the meal that we had provided. We heard it in her words and we saw it on her face. Every day this mother spends time inside a hospital room, hoping and praying that her two children continue to heal, live, and survive. While there, she is sacrificing time with her other three healthy children. Her life is hectic and full of stress. It was obvious that the Children’s Hope House gave her the release that she needed. If only for a few minutes. She, with a book in hand, walked onto the back deck to enjoy her dinner. As we left the house, Erica and I prayed that she find comfort while she enjoyed her brief escape from life. 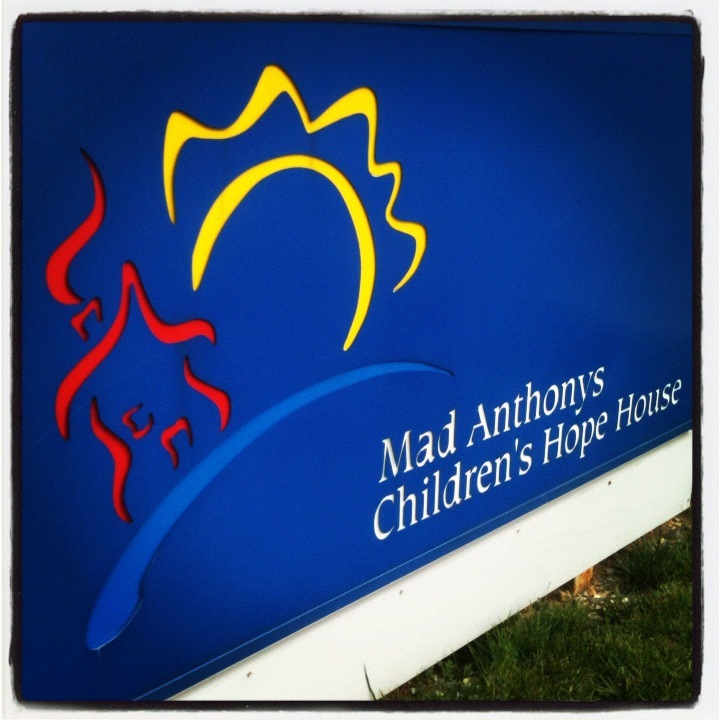 Our volunteer experience with Mad Anthonys Children’s Hope House was short and simple. We prepared a meal for families who needed a little glimpse of home. It was a meal created in the comfort of our loving home. We basically just dropped it off. How easy. Each and every one of us can volunteer in this way. There are facilities and homes like the Children’s Hope House all over the country. Do some research and find one close to you. In a short time you can prepare a meal filled with love that can lift families during challenging times. In return, as with all forms of giving, you will receive. You do not have to be a genius in the kitchen to prepare the meal. You don’t have to be an experienced cook to help out. 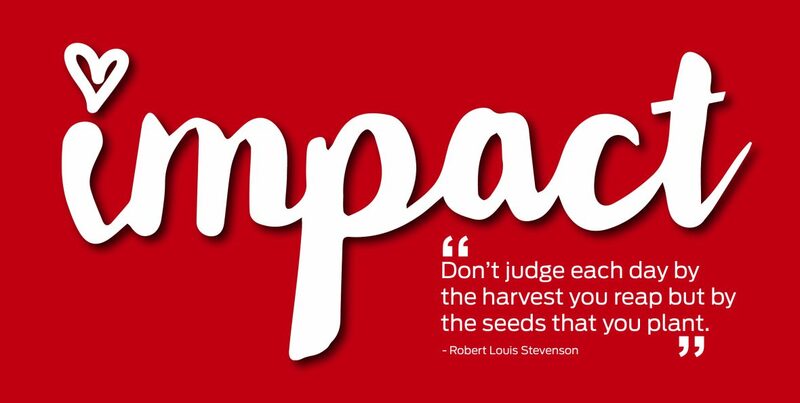 You just have to make the decision to get involved. By doing so, you too can become a hometown chef!